We aim to establish long-term client relationships by merging our experience and expertise to provide our customers with secure, reliable, and cost efficient outsourcing solutions. 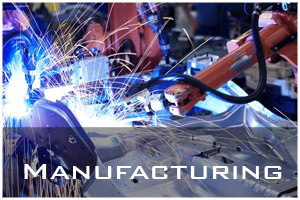 SRT TECHNIQUES not only focuses on engineering and fabricating complex components, but also on providing complete end-to-end supply chain solutions. We carry out Product Cost Reduction Exercise by optimization of material, shape, material substitution, identifying less expensive manufacturing processes, etc., for our customers. 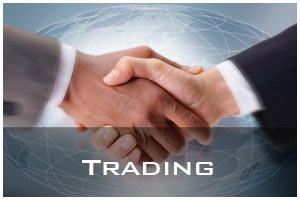 This service is useful even during economic downtrends and leads to direct gains from the engagement. 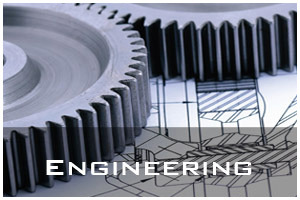 SRT TECHNIQUES, founded by Mr. Samir R. Thakur. He has experience in many Industrial verticals like Computer Aided Designing, Manufacturing Processes of Plastics, Rubber & Metals Products, Business development, Educationalist, Consulting, and Planning & Team Building. He now has started to explore his experience, resources and services to meet the growing demands of our industry. We specialize in providing end to end solution you just need to outcome with your ideas n views to us. MR. Samir Thakur has many years’ experience in providing services by working under top & best firms in various industries. SRT TECHNIQUES head office is located in Mumbai. Our Engineering team, CAD Designers, & Managers are highly skilled in various fields and will perform the best within their professional area of expertise to provide you the best possible output. Our staff, combined with our Engineering & CAD expertise, has become the foundation of our customer satisfaction and our company growth and success.